Ask anyone what sports are played in Spain and the first answer will surely be football. Basketball may well get a mention too, and maybe even handball. Few, if any people would come up with rugby as an answer though. 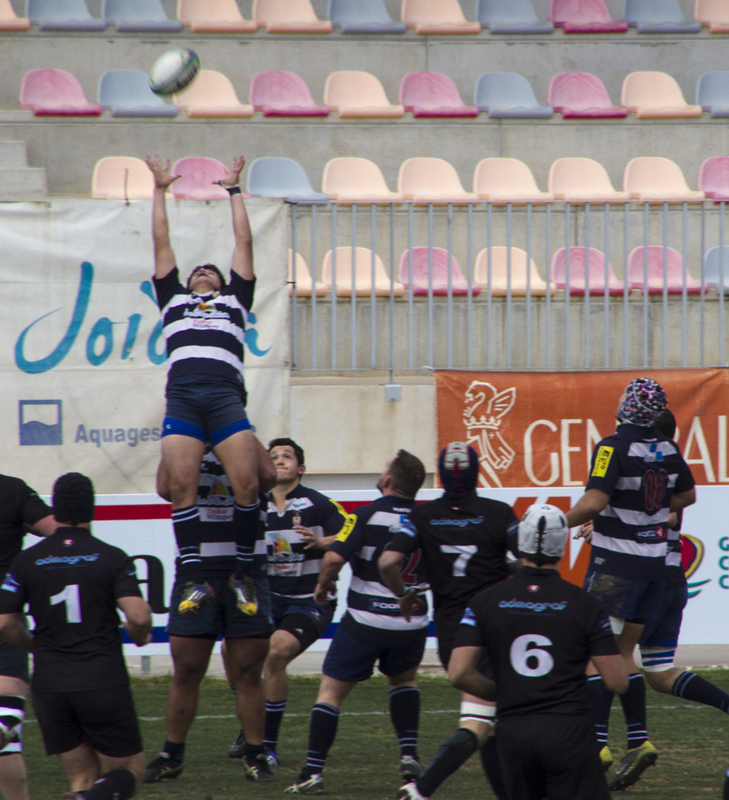 Rugby Union in Spain may well be a minority sport, but with 221 clubs playing the sport in various divisions, it is more popular than you may have thought, especially in certain parts of the country. On a club level, the top flight is known as the Division of Honour. The league began in 1953 but after 2 years it stopped, starting again in 1970 and it has been operating ever since. 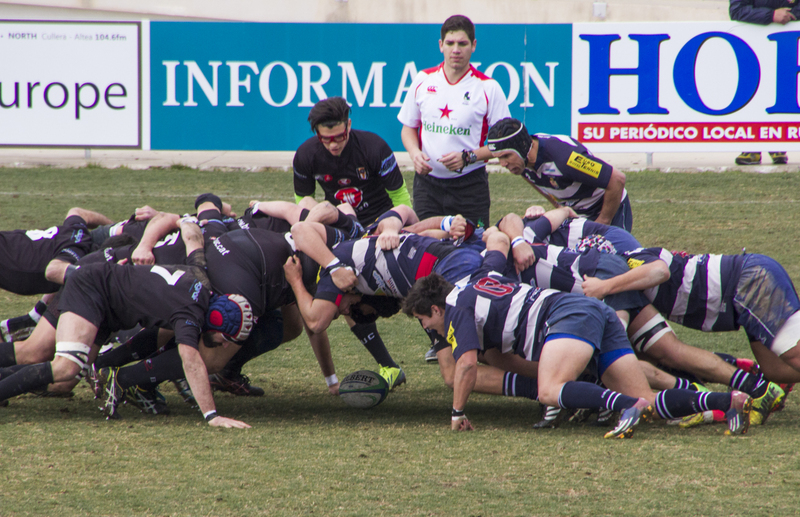 There are no clubs south of Madrid competing at this level, and a heavy concentration of top flight rugby is played in the Basque region. Below that, the Division of Honour B is split into three regional divisions with the top two from each participating in a round-robin mini-league to decide who will be promoted and who will play off against the 11th placed side in the top flight. It is into this league that I ventured last week. A few kilometres south of Benidorm is the town of Villajoyosa. 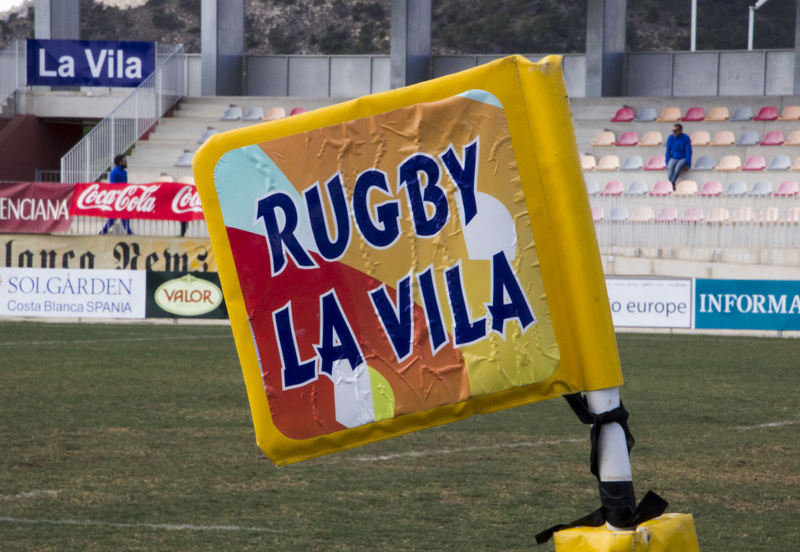 The town is the home of La Vila Rugby Club. 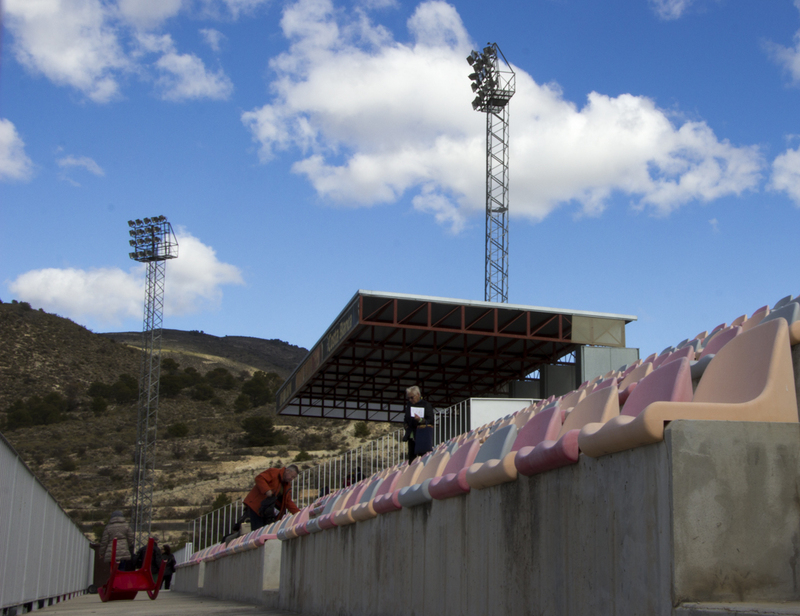 Their stadium is a little out of town on the mountains side of the A7 motorway. It’s a lovely ground in a picturesque location and it was a very friendly atmosphere as the team took the field to take on bottom-of-the-table BUC Barcelona. In reality, it wasn’t much of a competition as the hosts ran out 57-13 winners and scored some very good tries in doing so. It was a good game to watch though, and we will be back. It’s tight at the top of their league with just a single point separating the top three clubs with two games to play. It’s a shame that one of the three will miss out on the play-off round. Let’s hope it’s not La Vila. Their two rivals will play each other on the final weekend of the regular season at the end of March so there’s every chance the season will be extended. Promotion back to the top would be nice as they were actually Spanish champions as recently as 2011. 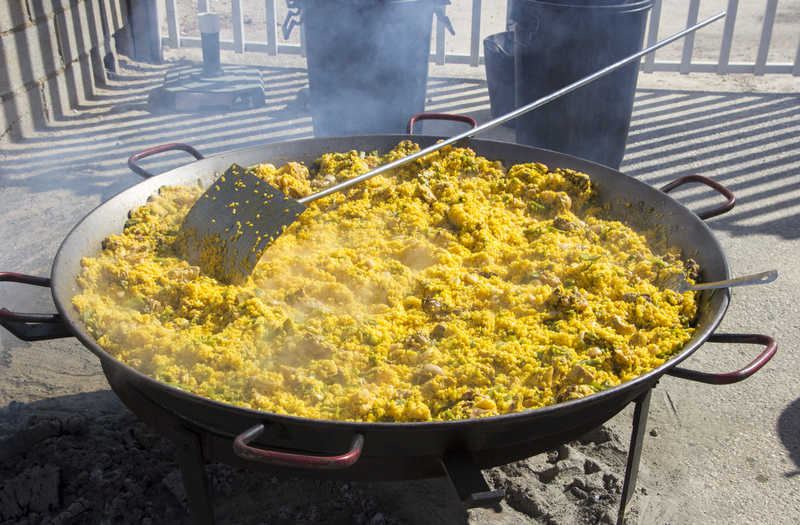 After the game at La Vila you can enjoy a portion of a huge paella cooked just inside the entrance to the ground. This blog is about anything but paella though, so I won’t comment further! It’s not just men’s rugby. There is a small women’s league in progress too. And there’s even a Rugby 7s tournament hosted by La Vila at the end of May. It’s called the Benidorm Sevens and this year will be their 29th year with teams from around the world competing. ← Bardenas Reales – Desert or a feast of colour? Thanks for a brilliant insight….will it ever be a 7 Nations competition with Spain in it? I think 7 Nations with promotion and relegation has to be the way forward now as Scotland after the weekend will never vote for 6 Nations with relegation!